What are the benefits of building a Steel Frame Home? 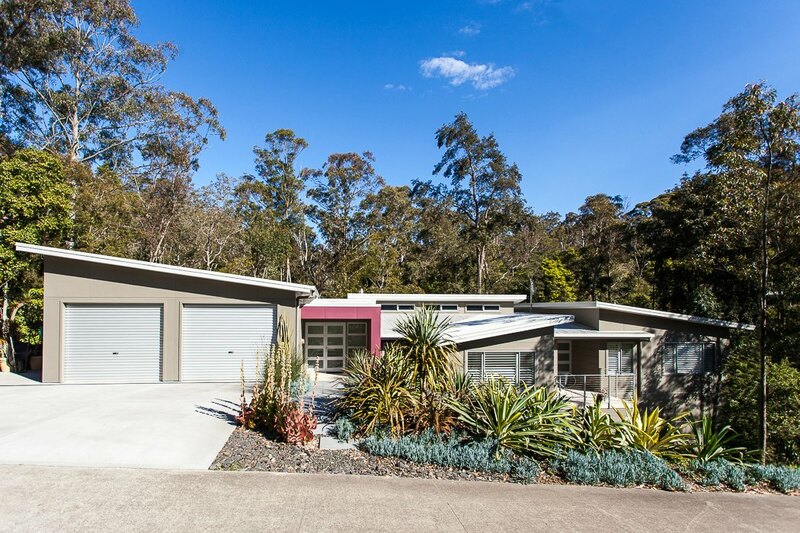 Find out how you can build an affordable new home in Port Stephens. 5 New Custom Build homes at Failford – Bullocks Run.